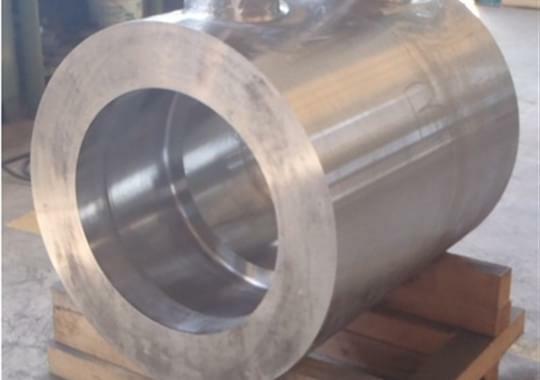 Gotti fabricate Special Piping, Fittings, Forging and Casted Products (high wall thickness, special alloy, typically large size fabricated with welded branch connection). Fittings: Fabricated Tees, Barred Tees, Wyes, Lateral Tees , Headers and Crosses (starting from Forging or Bended Plates). Welded Pipes: Fabricated Longitudinal Welded Plates (in any length). 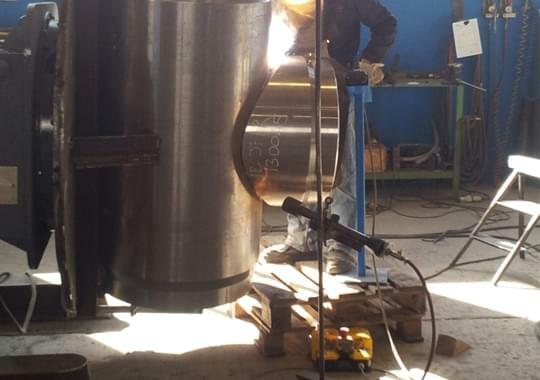 Barrels and Fabricated Forging: pumps body and compressor body. 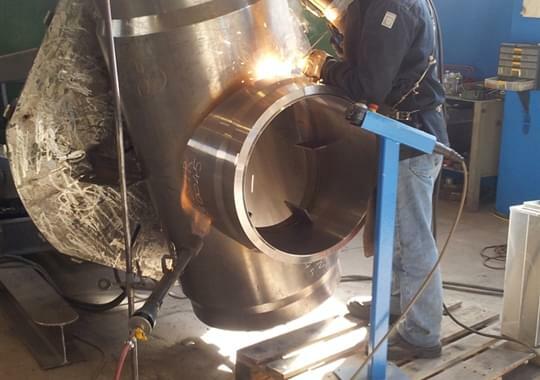 WPS/PQR: more than 400 Welding Qualification in accordance to ASME / EN, in particular for Alloy Material, Duplex and SuperDuplex. 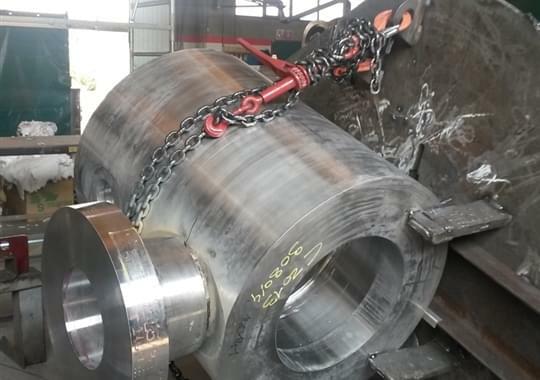 Weldoverlay / Cladding: in case required, capacity to carry out Anticorrosive Overlay on Wet Parts (Inconel steel grades) or Hardfacing (Stellite steel grades).